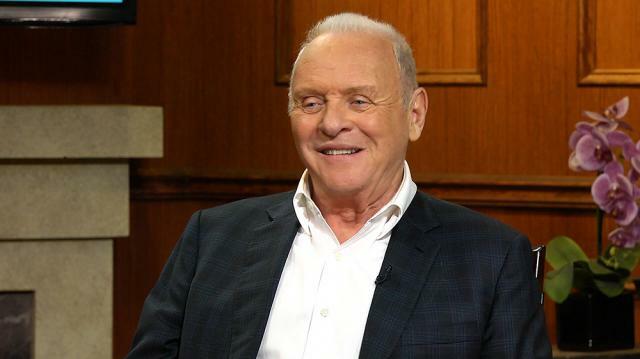 After nearly 50 years in the business, Hollywood legend Anthony Hopkins explains why he has little desire to retire, comments on the toughness of the business, and offers an enlightened view on mortality. Hopkins says he is very grateful to continue getting hired despite rampant ageism in Hollywood. The acclaimed actor says he is surprised that the industry still wants him and he is humbled by the work he books. When it comes to death, Hopkins says he thinks about it often but doesn’t dwell on it in a morbid way. “I’m not scared of it,” he said, calling his life a “dream within a dream.” Larry explains that he is afraid of no longer existing, asking Hopkins what he thinks will happen after death. The two go on to pontificate about consciousness and the afterlife.